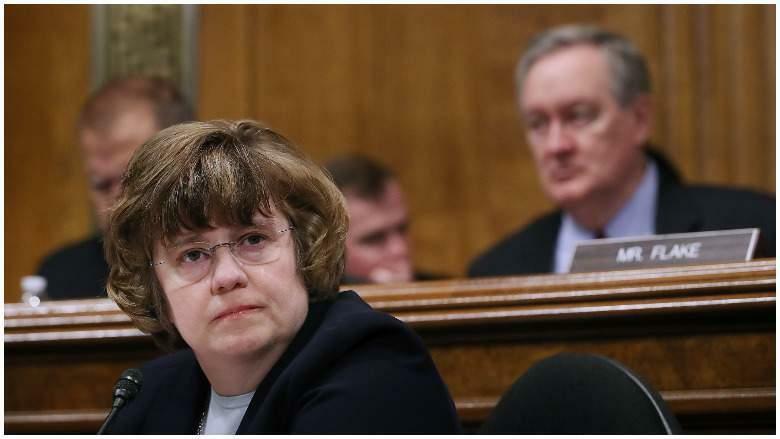 Among the lack of details, Mitchell said that "she does not remember who invited her to the party or how she heard about it. 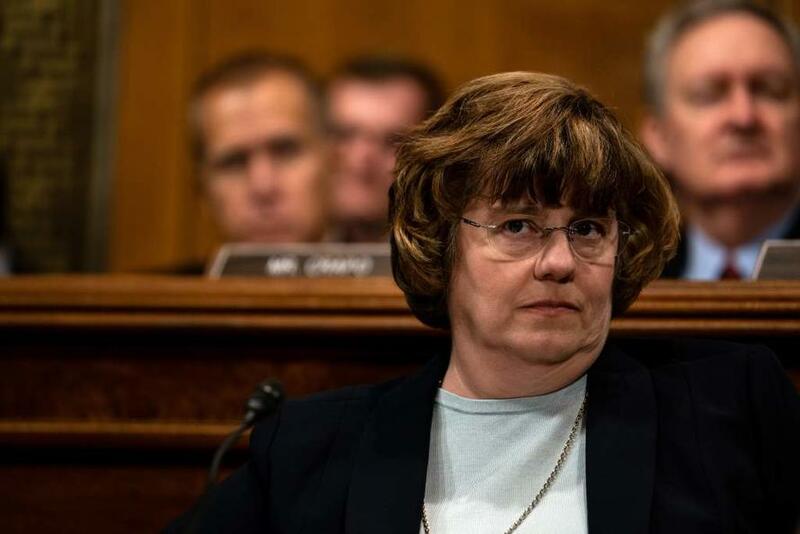 She does not remember how she got to the party.” Mitchell continued: “She does not remember in what house the assault allegedly took place or where that house was located with any specificity. Perhaps most importantly, she does not remember how she got from the party to her house.” The memo then continued listing more details. 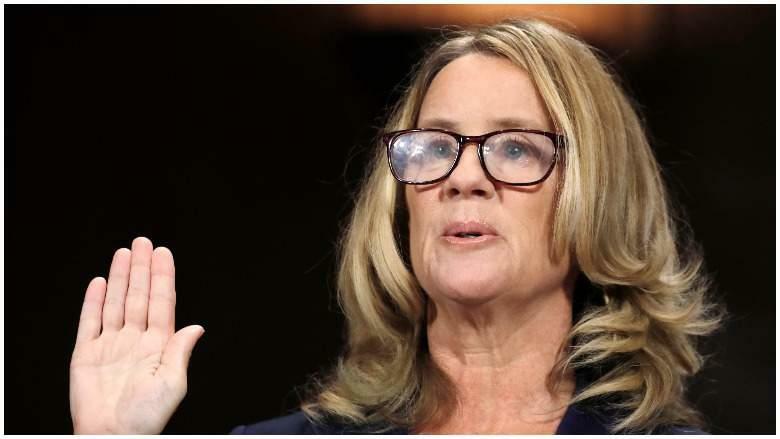 The above is a partial summary of the conclusions in the memo; in numerous instances Mitchell provided additional examples to back up her claims. Although critics have alleged the GOP Senators just don’t want the bad optics of an all-male panel questioning Ford, Grassley gave another motive. 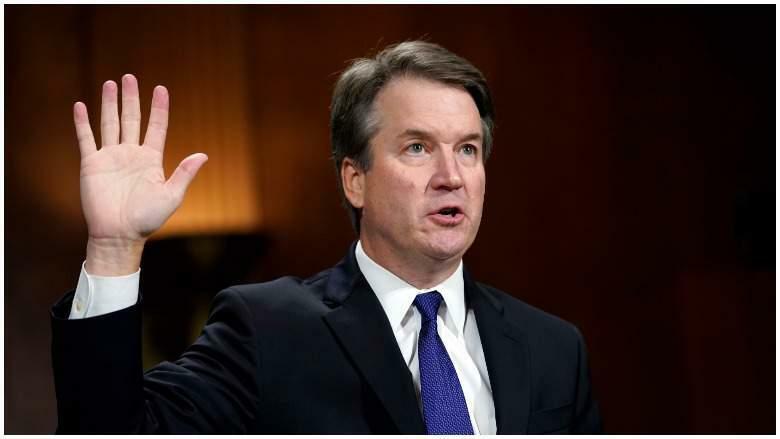 “The goal is to de-politicize the process and get to the truth, instead of grandstanding and giving senators an opportunity to launch their presidential campaigns,” Grassley said.